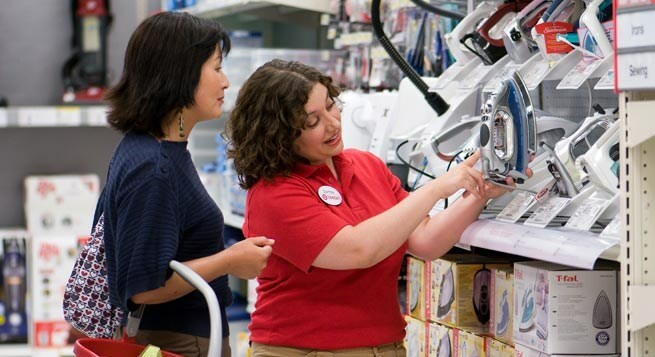 Target CEO Brian Cornell’s quest to understand shoppers takes him inside customers’ homes, looking in their cupboards and closets during pre-arranged visits. The Target Corporation is the second-largest discount retailer in the United States, behind Walmart. It is headquartered in Minneapolis, Minnesota, and operates 1,801 locations throughout the United States. No one knows I am the CEO of Target when I do that. They don’t even know we’re from Target. We will interview them. I have sat with Hispanic moms with 5-year-old little girls, talking about their needs as they think about their baby, where they shop, what they shop for. Cornell is joined by other company executives and researchers on these visits. So far, he and about a dozen key officers have met with Hispanic moms and single millennials in various cities like Boston, Los Angeles, Dallas and San Fransisco to do some “fundamental ethnography work,” an approach new to the retail chain. which have included places . Cornell said he is still using traditional means like third-party data to gather market research but finds this approach helpful. Our overall focus — on being closer to the guest, closer to the consumer, being externally focused — means you have to get out there and listen. I spend a lot of time in houses and in stores, just listening to our front-line organization and the guest.